About five hundred and fifty vessels were boarded and 110 alleged infringements were detected during the HMNZS Hawea’s seven-month stint in Fiji. The combined maritime patrols by the Fiji and New Zealand Navy onboard the Hawea since May has ended this week. 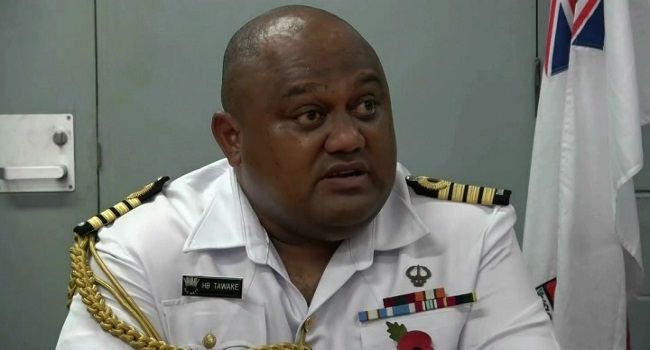 Fiji Navy Commander Captain Humphrey Tawake says the combined patrols contributed to the country’s maritime security and supported ongoing efforts to upskill Fijian navy sailors. Tawake says there were also infringements relating to fishing. “ From the 520 odd boarding’s they have done, we had 2 infringements in regards to fisheries that were taken up. 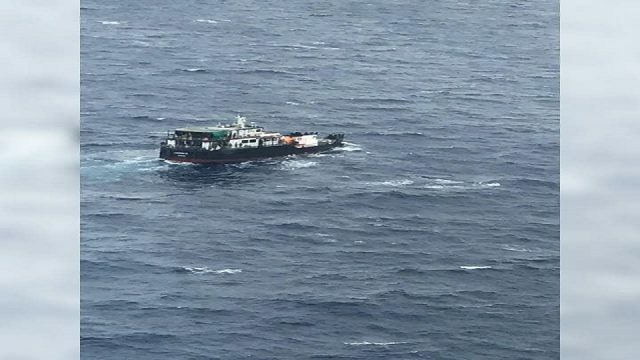 The good thing in this operation is that, once we had dedicated specific agencies that look after, we had the fisheries and the customs border protections section that was there so it has been taken up by fisheries. I think it was a violation of the licenses that they had. 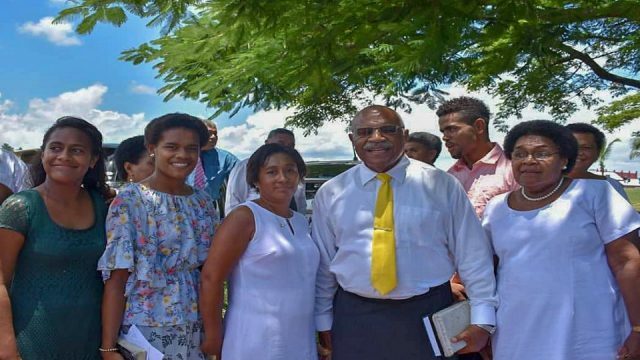 But that has been exporting, whatever the process of the law in which part of the fisheries act or marine species act that they violate, I think that has been dealt solely by Ministries of Fisheries with their legal system." 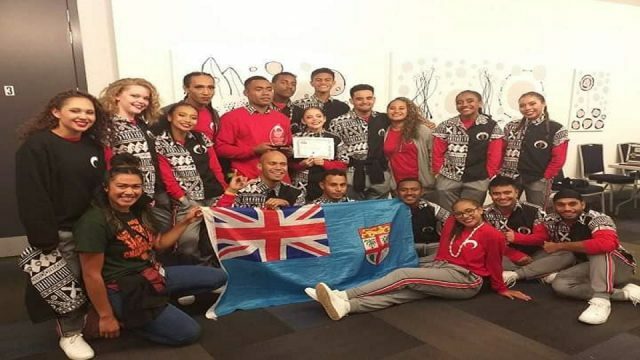 Tawake says the New Zealand Navy have supported the protection, conservation and sustainable management of Fiji’s vast oceans and its fishery resources. 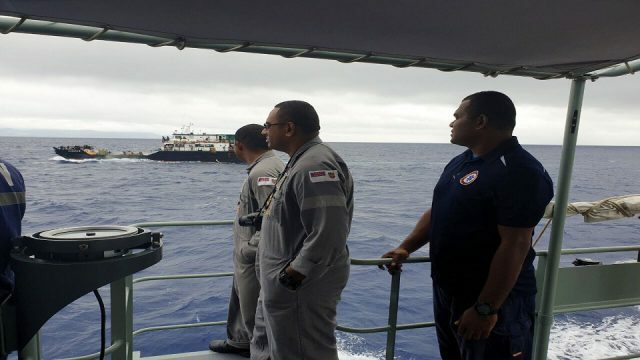 About 50 Fijian Navy sailors, 27 Customs Officers and 19 Fishery Officers also trained on the Royal New Zealand Navy’s Inshore Patrol Vessel HAWEA. The HMNZS Hawea will depart Suva for Auckland on Monday.